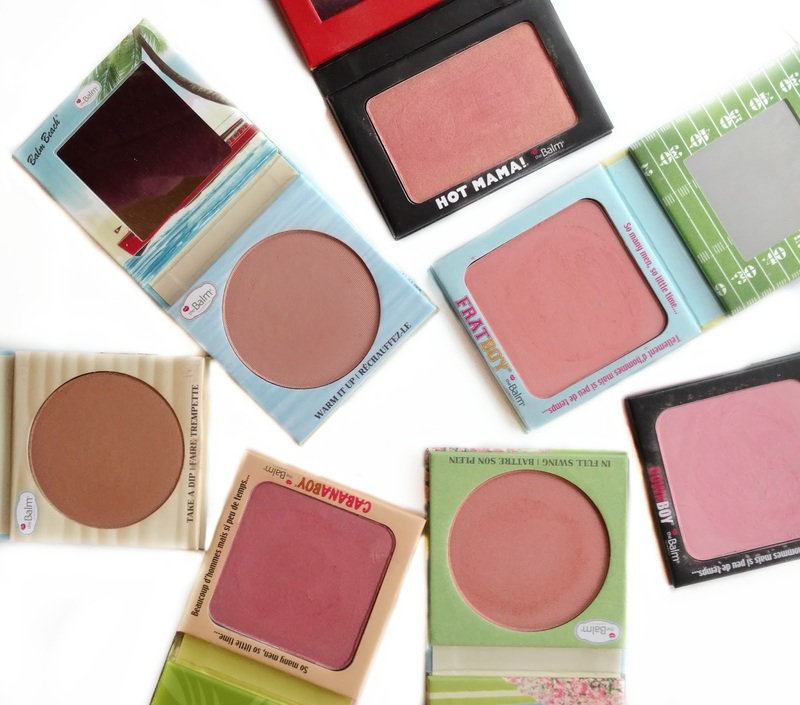 The Balm makes one of my absolute favorite blush formulas, so when they launched the new Balm Springs Long-Wearing Blush recently, I couldn't resist adding it to my collection. I had planned to hold off on purchasing it until the next 50% off sale but when I saw it in person at Kohl's a few weeks ago, I broke down and decided to just buy it...the peachy rose shade is perfect for Spring & Summer. 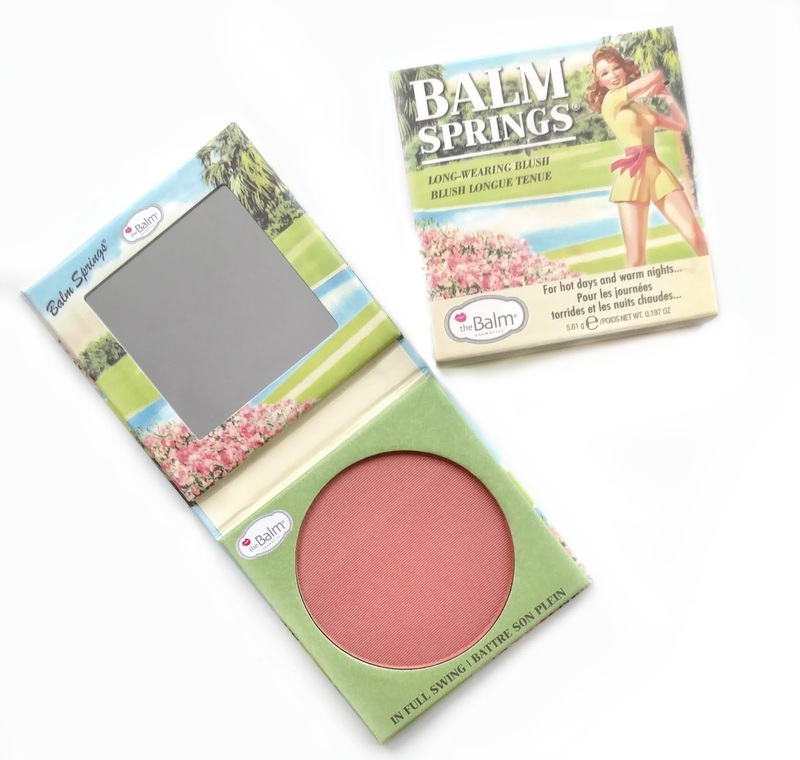 Just like all of The Balm's blushes, this one is nicely pigmented, easy to pick up and blend, and very long-lasting on the cheeks, especially for a powder blush. It has a matte finish with no sparkle but still manages to keep from looking flat or dull on your cheeks. I think a lot of different skin tones can wear this shade, with fairer complexions applying it more sparingly, and deeper complexions having to build it up a little bit. 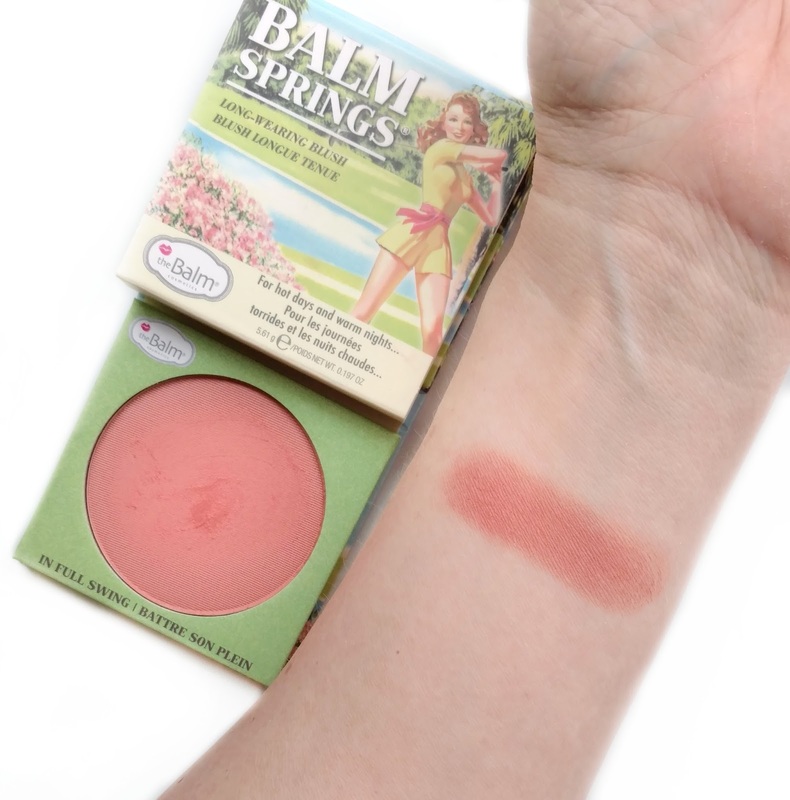 Since I also own the rest of The Balm's blushes, I wanted to swatch Balm Springs next to them to see how it compares. In the pan, it looks a lot like Frat Boy, but when swatched, Frat Boy is actually a bit more pink. It's a bit deeper than Balm Beach (which was released last year) which is great because even though I love the color of Balm Beach, I need to build it up a bit on my cheeks just to see the color. It does look very much like Hot Mama when swatched, but the main difference there is that Hot Mama has shimmer while this one doesn't. 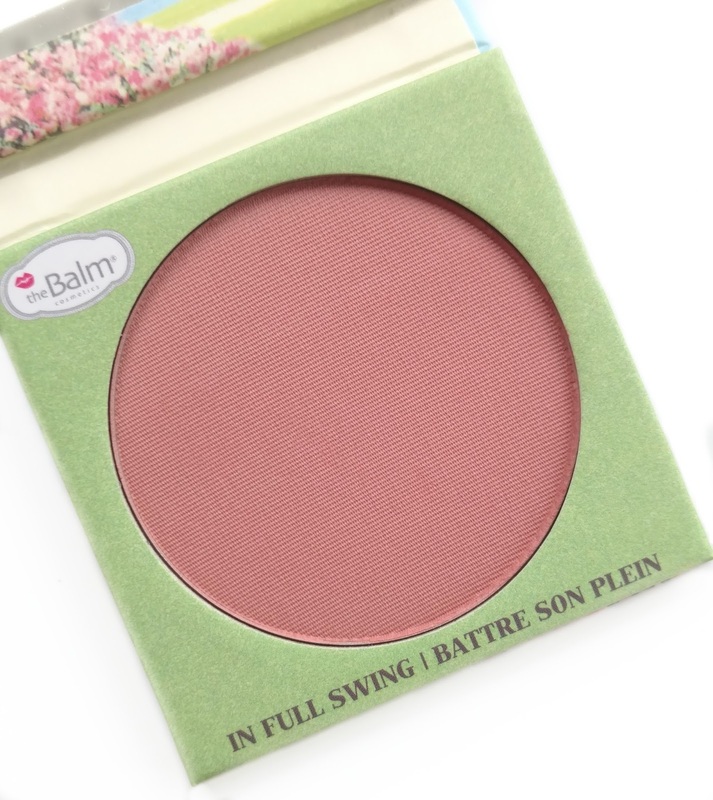 Overall, if you're a fan of The Balm's blushes, Balm Springs is a beautiful shade to try, especially this time of year. 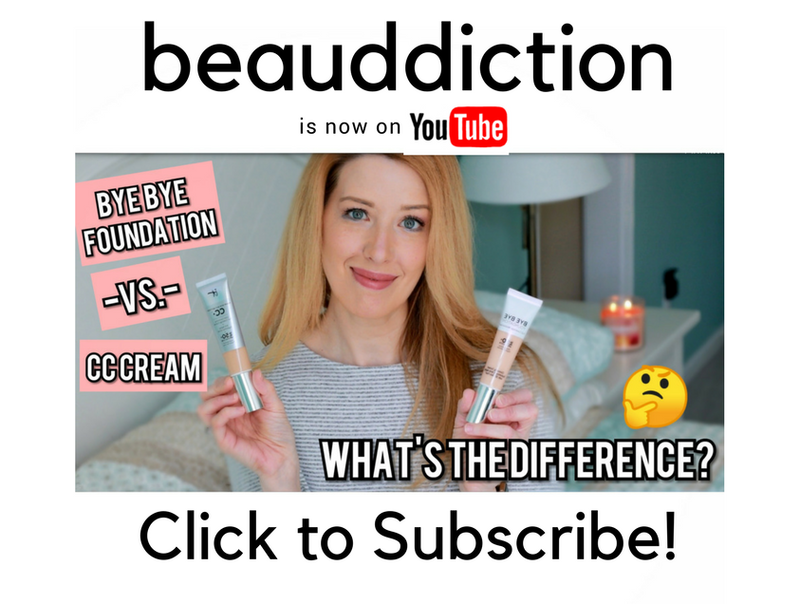 If you don't want to pay full price, you probably won't have to wait too long for another 50% off sale since The Balm does them every few months (the last one was in February and last year they did one the first week of May). Ooohh that color! I need this in my life. I wanted to love Balm Beach so much but I have more of a medium skin tone and it didn't show up on me at all. This looks similar in tone but a deeper! 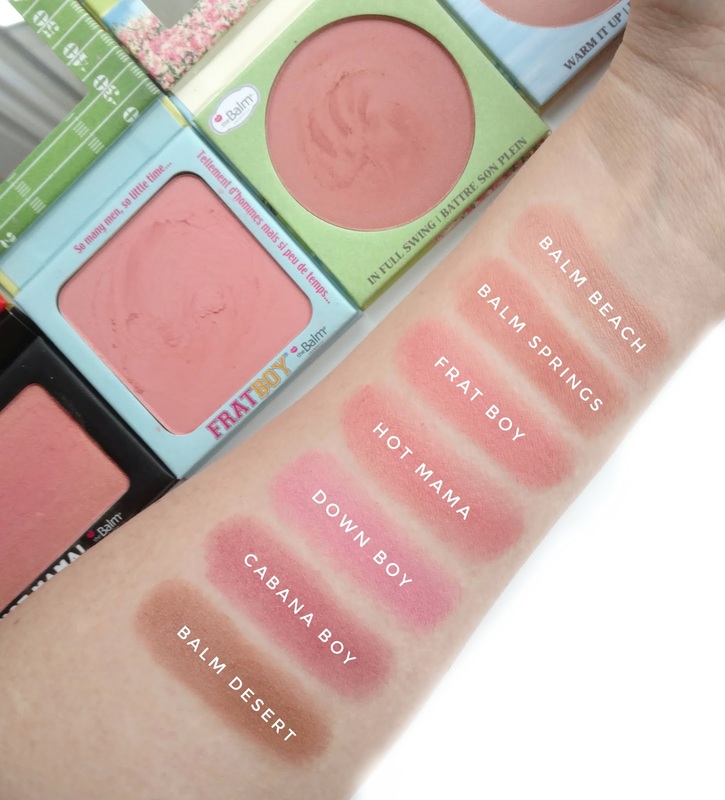 Thanks for swatching them all side-by-side, it's very helpful especially since I have a few of their blushes in my collection. I will be buying this next time I'm in Kohl's.